These are the wardrobe staples that will ensure you’re autumn ready. The new season calls for a top up in the men’s shirt department. 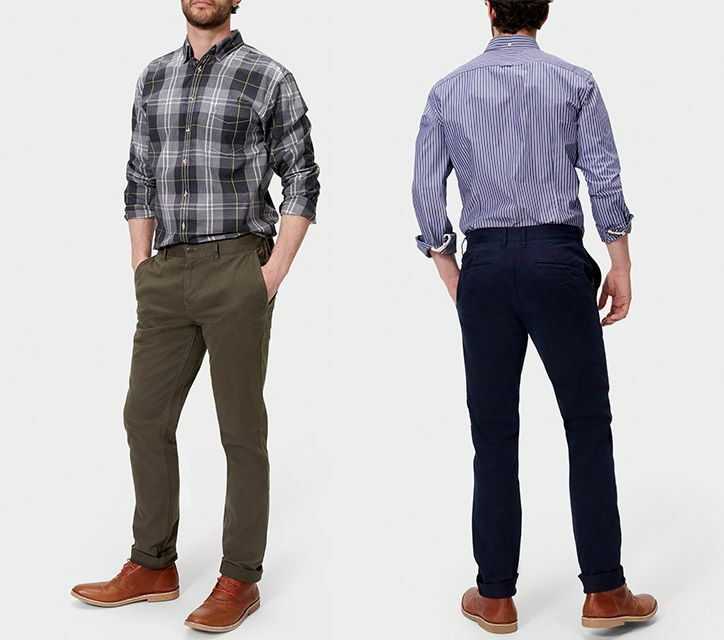 Grab a fresh spin with crisp cotton fabrics and updated cuts that are in a class of their own when it comes to versatility. Throw in some much needed splashes of colour – we’re talking everything from rich and dark purple gingham, to tartans peppered with striking flashes of red and yellow and things get really dapper. 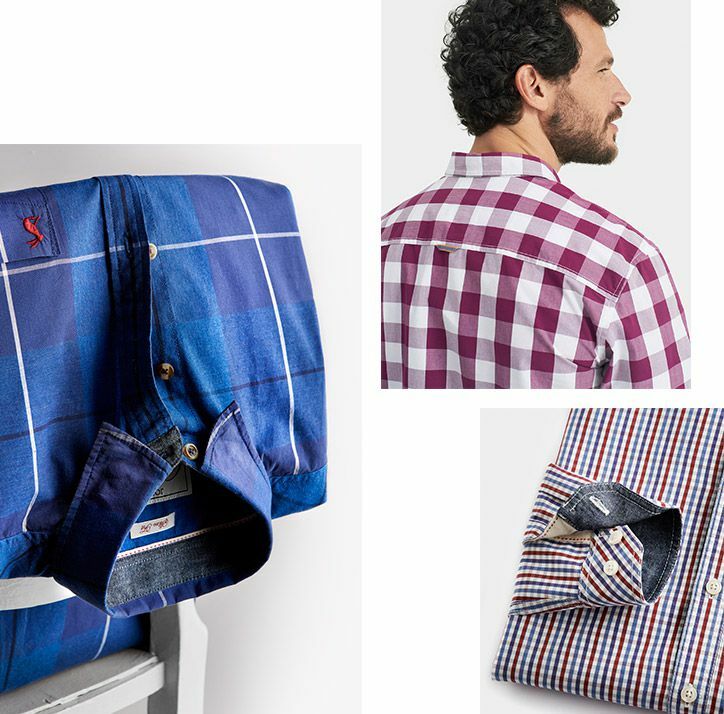 Chambray trims, concealed buttons and contrast stitching prove it’s all in those next level extra special details. 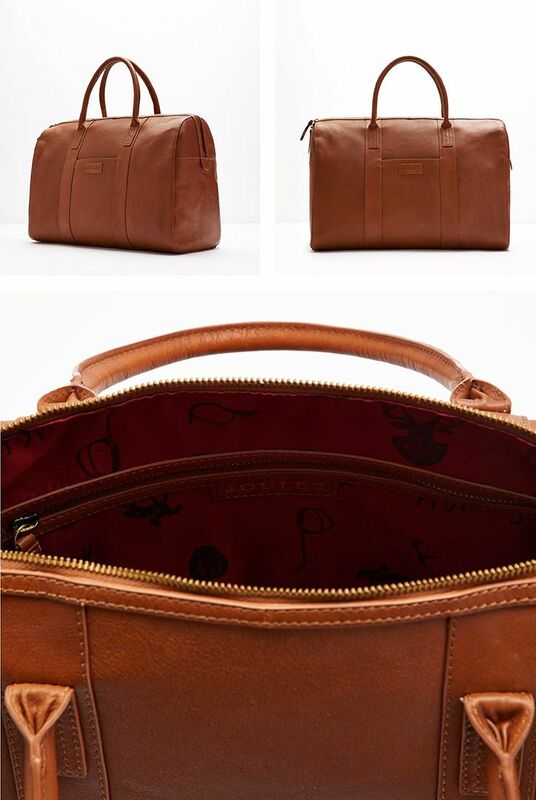 Crafted from resilient leather that will get better with age, you’ll never run out of space with the Marchmont holdall – and just wait until you see the hand-drawn lining inside. Pick out coordinating tan leather accessories – a belt and boots for a great on duty men’s fashion look. 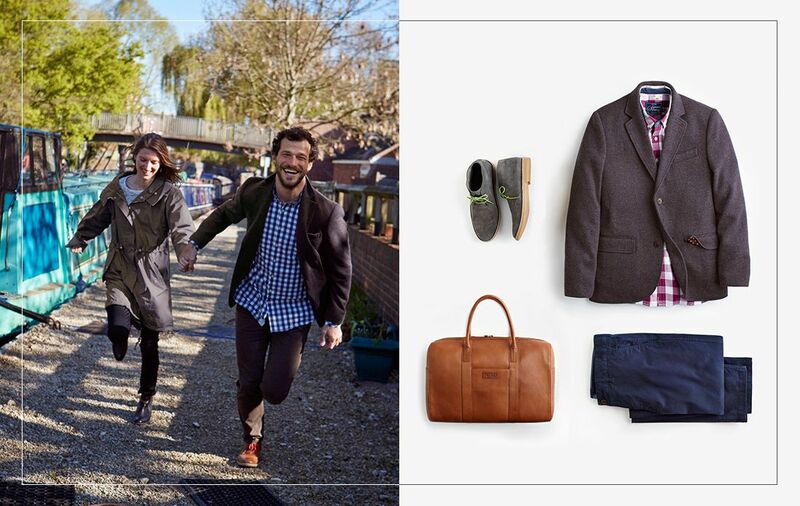 Desert boots, the happy medium when it comes to smart-casual footwear, will easily slot into your everyday wardrobe. Off-the-scale comfy, these men’s boots are one investment that’ll really pay back. Dark granite, rust and tan leather and suede offerings are given a unique twist with contrasting blue, red and green laces. 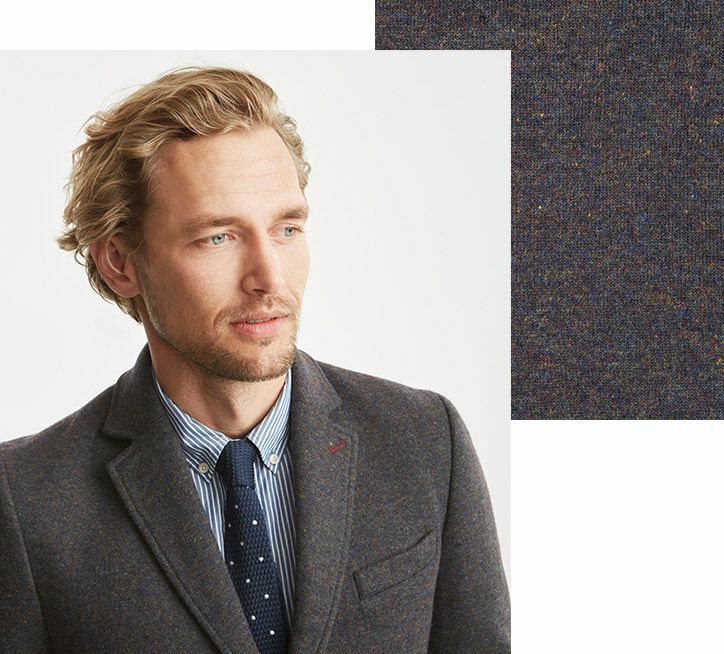 Whether patterned or plain, a country heritage jacket has serious miles when it comes to timeless dressing for menswear style. Our soft grey unstructured Townhouse blazer works well with t-shirts, polo tops and chinos. Flip the equation and this classic can just as easily be your going out go-to with a pair of jeans and a shirt and tie. There’s no denying the timelessness of the classic chino. Made from sturdy cotton twill that holds its shape and colour, it makes the trouser an essential wardrobe investment piece you’ll turn to season after season. What is your AW16 must-have item?